BMW, joining the list of automakers exploring the business case for vehicle subscription services, will launch its first U.S. pilot program this week at a Sonic Automotive store in Nashville. Customers can sign up for the app-based service -- dubbed Access by BMW -- beginning Wednesday, and vehicle deliveries will start the first week in May. Atlanta-based Clutch Technologies is providing the application, and Sonic Automotive's BMW of Nashville -- the lone BMW dealership in a metro area of nearly 2 million -- will manage the vehicle fleet, providing maintenance and delivery service to customers. "This is part of developing a sustainable business model," Smith told Automotive News. "There are many business models over the last couple of years we've seen emerge into the marketplace and even some memberships programs. We'll see whether they'll be successful or not. We want to make sure that whatever we do here is absolutely viable." Access by BMW is targeted at affluent customers willing to pay high monthly fees for two tiers of service starting at $2,000 for the Legend level. That includes an array of vehicles including the 4-series coupe and convertible, M2, X5 and 5-series sedan, including a plug-in hybrid variant. The current plans top out with the $3,700 M tier, which includes BMW's most powerful models such as the M4 convertible, M5 sedan, M6 convertible, X5M and X6M. More price tiers, including one at a sub-$2,000 price point will come later, Smith said. Those prices include vehicle maintenance, insurance and roadside assistance. There is no limit to how often subscribers can switch vehicles within a given month, and the term is open ended. Customers can sign up for as little as a single month. There are no mileage limitations. Dealer involvement is key to the trial, Smith said. BMW of Nashville will be paid a set fee for each service it provides, such as customer delivery or vehicle detailing. He declined to provide examples of those fees. The dealership will also get the first chance to retail a vehicle removed from the subscription fleet. "Dealers need to have confidence that as we go down this road of subscription and membership that we actually make it viable for them, that they can participate with confidence and that this is a growing part of their business," Smith said. "It's very, very important to us that these dealers are going on this journey with us." Sonic and BMW have been developing the pilot for about six months, said Jeff Dyke, Sonic executive vice president of operations. The Nashville store is one of the 15 BMW dealerships that Sonic operates in the U.S.
"We're the largest BMW dealer group in the country, so this is a very important brand to us," Dyke said. "For us to be able to make an investment with BMW to bring this product to life with our customers in Nashville, we thought was just a perfect fit." The retailer, the fifth largest in the country as ranked by Automotive News, has been studying subscription plans for about two years. Dyke foresees subscription programs to be a growing opportunity. Dyke predicts it will become a money maker. "Anything that is good for the customer, ultimately we're going to find a way to make profitable," he said. 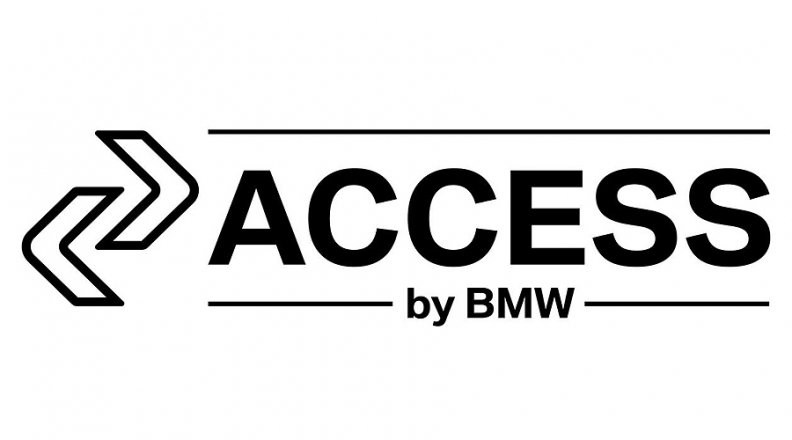 With the launch of Access, BMW joins brands such as Cadillac, Porsche and Volvo experimenting with subscription plans. BMW's chief rival Mercedes-Benz intends to launch its own subscription service in two U.S. cities in June.